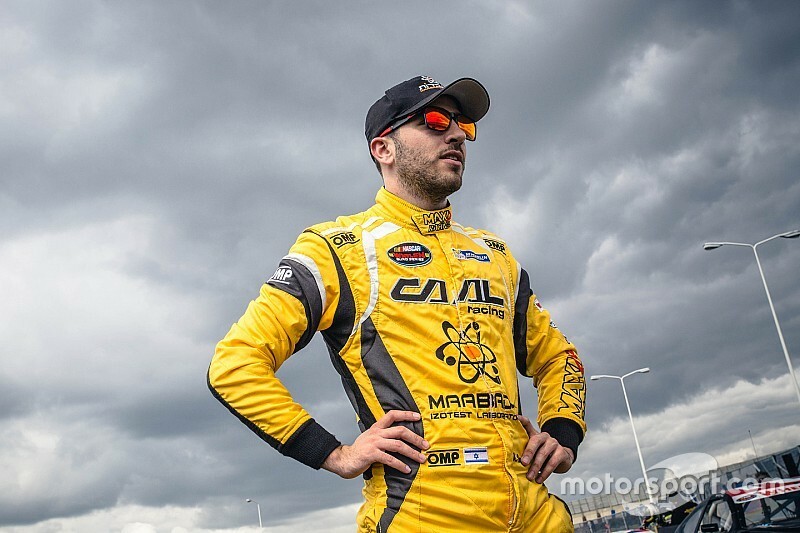 Defending NASCAR Whelen Euro Series champion Alon Day announces return to CAAL Racing to defend 2017 championship. 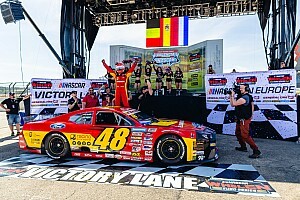 After scoring his first NASCAR championship last season in the NASCAR-sanctioned series based in Europe, the Ashdod, Israel, native will attempt to become the first repeat champion in the series since Ander Vilarino won back-to-back crowns in 2012 and 2013. “After three years together with CAAL Racing we have seen everything together, we went through the bad moments as well as the happy moments, like winning the championship together,” said Day. “We became one big family and I couldn’t be happier to know that we are going to fight together again. 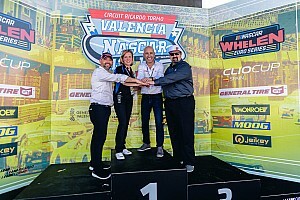 Day, who has collected 10 NASCAR Euro Series wins and 23 top-fives in his career, leads an international team of drivers for the experienced team. 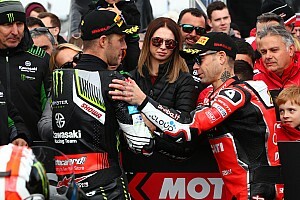 “(This season) 2018 will bring us new challenges for sure as the championship gets bigger and tougher every year with some new great drivers and teams joining, but as we did every year, we will do our best to bring the Italian and Israeli flag on top of the podium,” Day said. 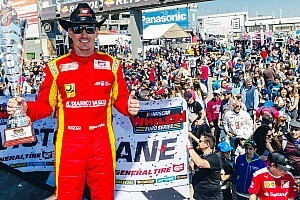 In addition to his NWES starts, the former NASCAR Next driver has also made five starts in the NASCAR national series including a start in the top division of NASCAR – the Monster Energy NASCAR Cup Series at Sonoma, Calif., last June. Day will lead a truly international lineup at CAAL Racing with three cars featuring drivers from six different countries. Returning to the No. 54 Chevrolet with Day this season is Arianna Casoli. 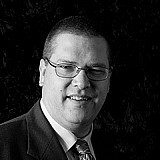 German Matthias Hauer will make his NASCAR debut in the ELITE 1 Division driving the No. 44 Chevrolet along with Gil Linster, who returns for his sophomore campaign in the ELITE 2 Division. The newest addition to the team, Maciej Dreszer, will go for the ELITE 2 title driving the No. 56 Chevrolet, while Salvador Tineo Arroyo will pilot the car at Valencia and Hockenheim. “We have a great team and I’m really happy with our lineup. It’s our fourth season with such an international group of drivers,” said team manager Luca Canneori. “Many of them are returning thanks to the multi-year projects we established to progress all together and of course every year we want to introduce new drivers to start a new cycle with them. Another returning driver for CAAL Racing is Luxembourg native Gil Linster competing in his second season with the team. He’s finished with four top-five and eight top-10 finishes during his rookie campaign. “This will be my second season with Caal Racing and with the team we have a solid relationship to build on. I am really looking forward to improve my results from last year and make my team proud,” declared the 24-year-old driver. Also returning to the team is Arianna Casoli for the third consecutive season. “Being part of the CAAL Racing team once again is an important step in my growth as a driver because I’m learning a lot with them,” said the Italian, who last season got her first overall top-10 finish in the ELITE 2 Division. 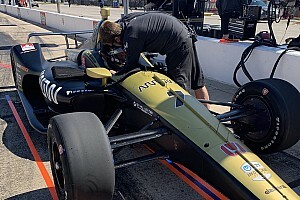 “I am also really happy to share the car with Alon once again. I can’t wait for the season to start in Valencia. Germany native Matthias Hauer joins the team this season and will compete in the ELITE 1 Division strong of GT racing experience in VLN, KTM X Bow GT4 series and Porsche Sports Cup.